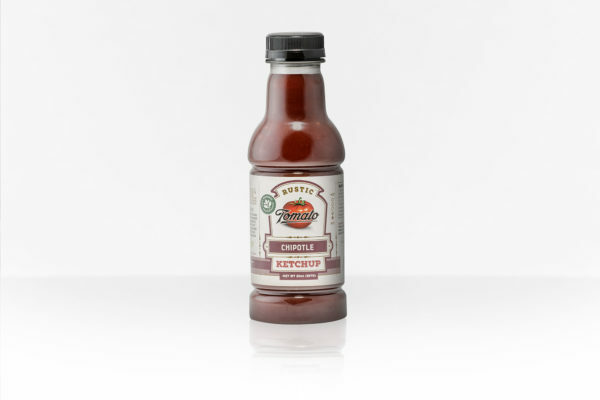 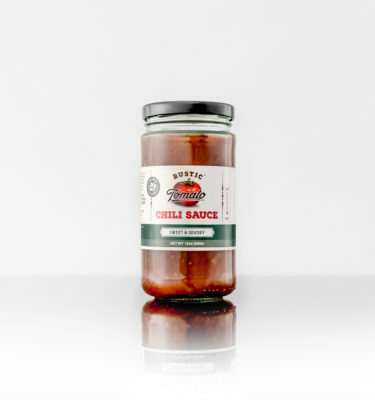 Rustic Tomato’s handcrafted, all natural ketchup brings red-ripe tomato goodness to your table. Our Chipotle blend hints of smoke & spice- free of additives, fillers and junk. 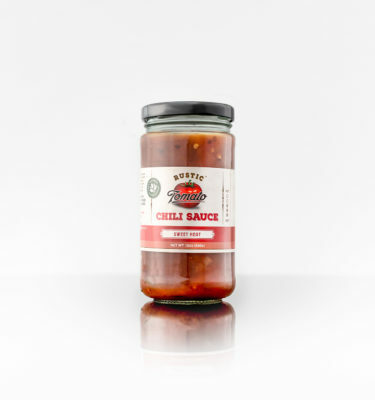 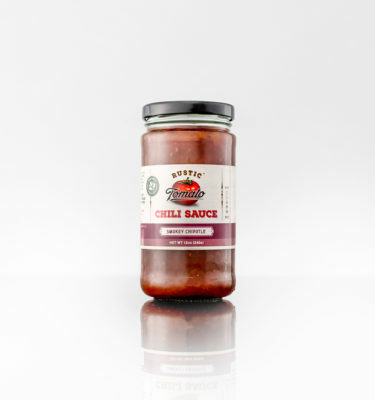 Flavor packed with that added edge of subtle chili warmth; let the mouthwatering begin!